What Happens If You Get A DUI In A National Park? An individual can be charged with a DUI if they are driving or operating a vehicle while under the influence of alcohol or drugs, and/or if they have a BAC of .08 or higher. If an individual is on any type of federal land and gets caught driving under the influence, they can be charged with a federal DUI. Federal lands include land and property that is managed by the Bureau of Land Management, as well as national parks, national forests, national monuments, airports, courthouses, military installations and even the designated parking areas of federal buildings. It is important to be aware of what could happen if you are caught driving under the influence by a law enforcement officer and get charged with a DUI on any type of federal land. And today we are going to discuss further what getting a DUI on a national park means and the legal consequences that could result from it. Continue reading along to find more information about the consequences that come with getting a DUI in a national park. If you have found yourself in this situation, call Murphy & Price, LLP to find DUI lawyers who are equipped to handle the legal proceedings of your case. There are National Park Service DUI laws, which come from the Code of Federal Regulation. Punishable with a fine up to $5,000, a minimum of six months in federal prison, and up to five years on federal probation, these laws state that a DUI is a Class B misdemeanor. The court will require the defendant to take an alcohol evaluation, and they may require the completion of community service hours, as well. The court then can release the defendant from probation once there is proof that they have completed all the terms. If the defendant fails to pay their fines, complete treatment, break their probation, or attend their court hearings, the court can put a federal warrant out for their arrest. In addition to being charged under the CFR (a Federal DUI), you can also be charged under the assimilated crimes act, which makes violations of state code into federal crimes. You should seek the advice of an attorney well-versed in federal criminal law to determine how your charges have been filed. 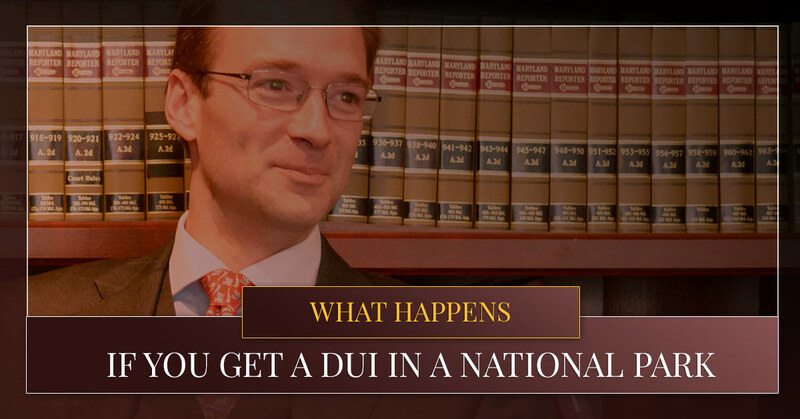 DUIs are complex and difficult to deal with no matter where you are, whether that be on federal land or off. You may feel guilt and regret, as well as confusion, stress, frustration, and uncertainty. That’s why having a DUI attorney who is equipped to handle your DUI situation and the legal proceedings that follow is important. 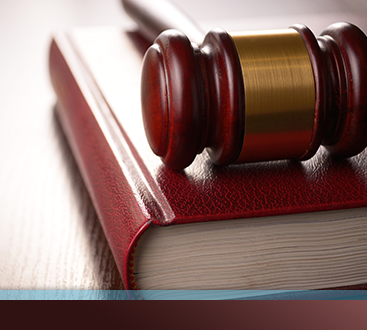 If you’re trying to find a lawyer who can help you with your DUI case, contact us at Murphy & Price, LLP. 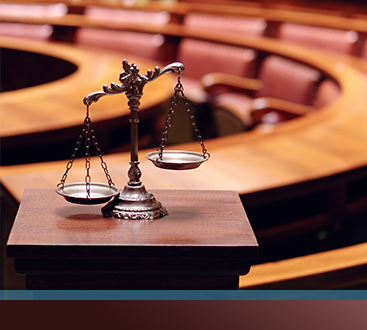 Call us at (719) 900-2999 or schedule a consultation online with a defense attorney today.